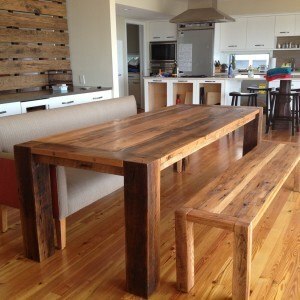 The wood table is very important thing in the house for the whole family. There you eat, share, work and play. Wood table will be the center of your room because of its beauty. It will be a symbol of well-being for its owner! We`ll start by saying that the wood people choose influences the beauty and quality of the thing which is made of it. 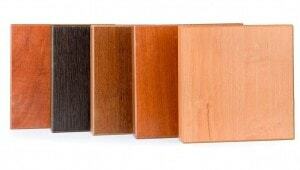 We propose you the list of the best wood for furniture and some of their main characteristics.